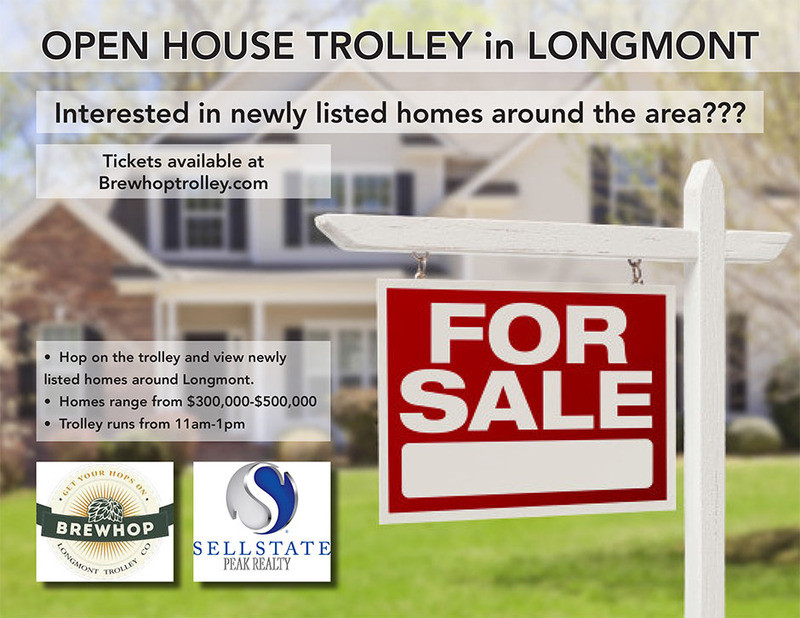 Hop on the Open House Trolley and view newly listed homes around Longmont. Following Open House Tour your 1st beer will be provided by Scott Trummel at Sellstate Peak Realty and enjoy unlimited hop on hop & off BrewHop Trolley access ($10) for the remainder of the day. 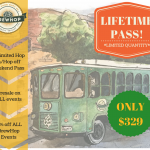 *Continue on the BrewHop Brewery route for only $10.00! Payable on board by cash or card. Following Open House Tour your 1st beer will be provided by Scott Trummel at Sellstate Peak Realty and enjoy unlimited hop on hop off BrewHop Trolley access ($10) for the remainder of the day. 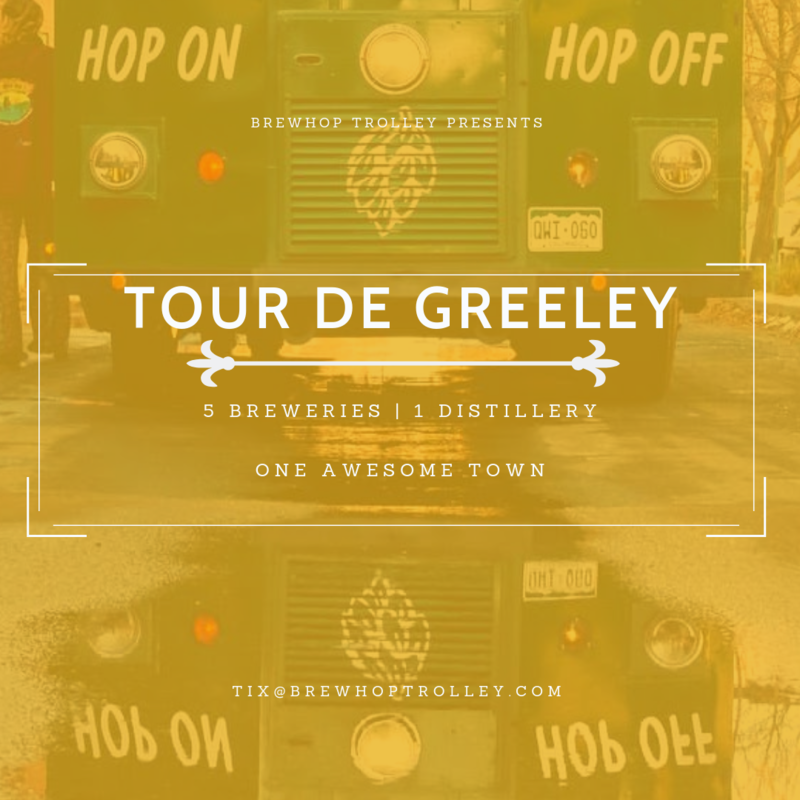 *Continue on the BrewHop Brewery route for only $10.00! – payable on board by cash or card.